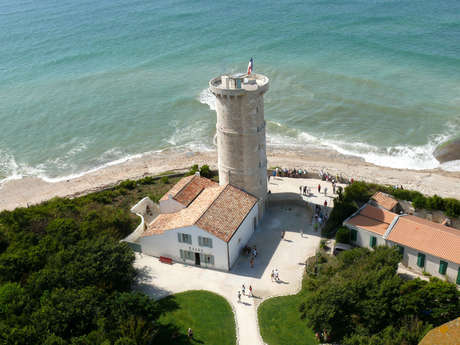 Everyone in France has heard of the 57-metre-high Les Baleines Lighthouse and its 257 steps. Its light carries for 50km, making it one of the most powerful lighthouses on the Atlantic Coast. It's also one of Charente-Maritime's most popular sites. You'll find a little museum at the bottom with displays on lighthouses and beacons. 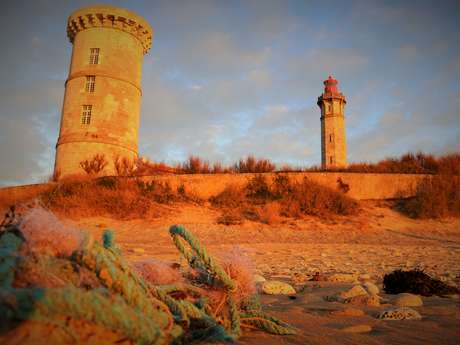 Before the lighthouse was built, Les Baleines Tower was responsible for ensuring the safety of boats. Constructed on Vauban's orders, it is a listed historic monument. The lifeboat shelter, with its legendary sunset views, is a historic site on the Ile de Ré. At the foot of the lighthouse, the Moufette sluice is one of the fish traps that the Ile de Ré inhabitants once used in order to gather fish for their table. 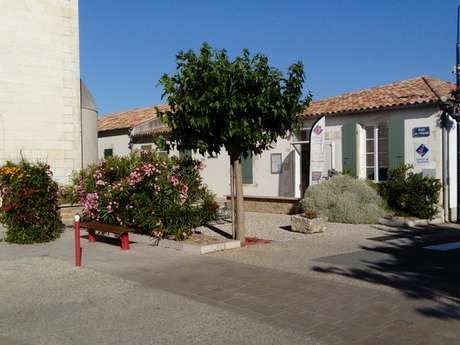 It is one of the largest on the Ile de Ré. But it's fragile, so please don't walk on its walls. Saint-Clément-des-Baleines also bore witness to the German occupation. Many traces of bunkers still remain in the dunes. 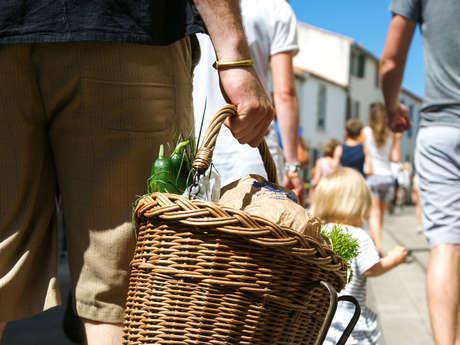 And wander through Le Gillieux, Le Chabot, La Tricherie, Le Godinand and Le Griveau, villages within the village which give Saint-Clément-des-Baleines locals their nickname: Les Villageois, The Villagers.